Fall is a great time of year- I absolutely love to get together with some of my favorite friends from around the globe and get together for good times, great ideas, girly discussions and of course- bubbly. 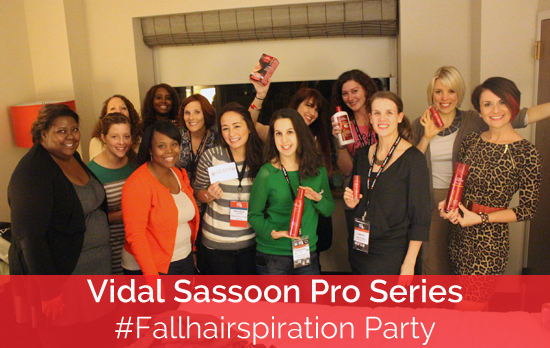 When I had the opportunity to hostess a Fall Hairspiration Party with some of my friends to discuss fall fashion and hair trends with Vidal Sassoon Pro Series, I was thrilled. I could think of no better group of gals to get together than during the Financial Blogger Conference so me and some of my favorite lady bloggers could get together and visit! The Vidal Sassoon Pro Series is available at Target- one of my favorite stores ever and that meant I could prepare for the festivities all in one place before I hit the road to St. Louis, Missouri. Some of my favorite products from this line are the hairspray and the heat guard. One thing that’s fun: stocking up for a party (read: lots of booze) at a Target at 9am on a Thursday. Keep it classy! I apparently fixated on Fancy Pants Wine, but also stocked up on ciders, champagne and sodas. I also love cookies. Gotta have cookies at a party! We put on the E! 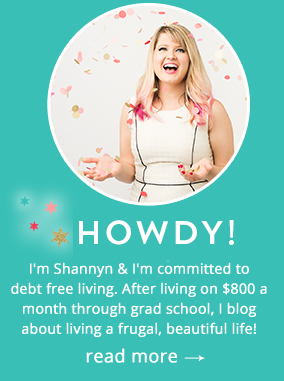 News Network and chatted about a variety of things- blogging, hair, guys, big projects and personal triumphs…then Tonya from Budget And The Beach put on some gangsta rap and things got feisty! I had so much fun visiting with these ladies, they are all so inspiring, so polished and some of the most positive and inspiring women I have spent time with. 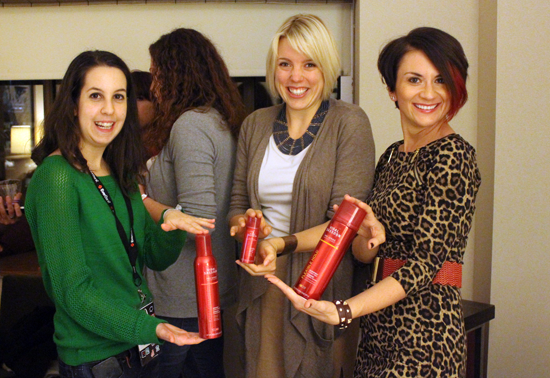 We played some games, gave out some Vidal Sassoon Pro Series products and some Target Gift Cards while sipping on our wine and chatting- I was so happy everyone came and it was a blast! You can easily do this look yourself using a flat iron for the easiest curls out there that can be tight ringlets or gentle waves! Thank you to everyone that came to my get together! It was great seeing you all! 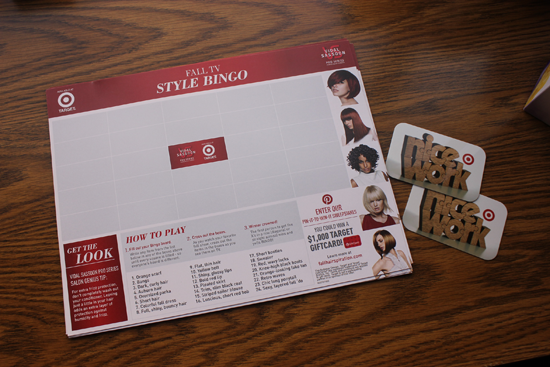 If you didn’t get to attend my #fallhairspiration party, you can still get in on the fun with the Vidal Sassoon’s Pinterest Pin-it-to-win-it Sweepstakes for a chance to win a $1000 Target Gift Card. OnlineShoes.com $150 Patagonia Shoes Giveaway! Thanks Erica! It’s a Stop Staring Dress. Zooey Deschanel wore the sister dress to this that had an open skirt instead of the form fitting bottom. I got it from their website and LOVE it! I’m so glad you came! Did you enjoy your crisps and the gift card you won? I hope we’ll keep in touch- after reading your blog for years, it was such a treat to put face and voice to the blog, you’re fabulous! Me too Susan, it was fun, so many fun bloggers came it was quite the party! I still remember the old Vidal Sassoon commercials from the 80’s “If you don’t look good, we don’t look good…” I love this pro-series line – and your dress is fabulous too!! Thanks Gigi! I love that dress! 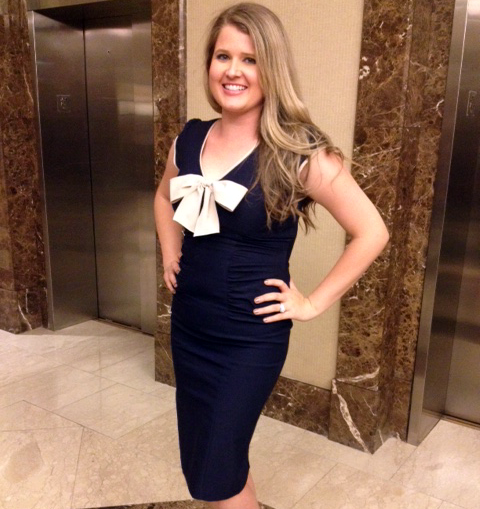 I got to wear it for the Plutus Awards. 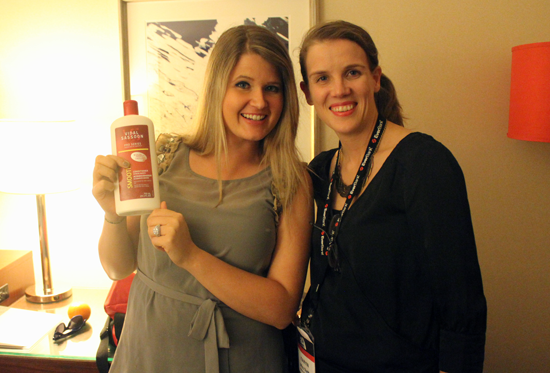 I got to get all gussied up for the video demonstration then I got to go on stage, it was quite a fun night! I’m so glad you could make it Michelle! It was wonderful getting some more one-on-one time with you! Hope you had fun! Looks like an amazing time. 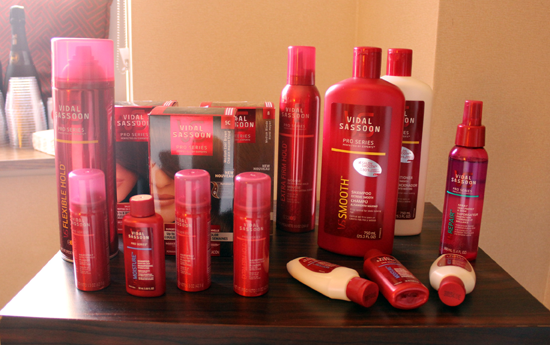 I love Vidal Sassoon products. I Forgot to leave this <3. Thanks Lynn! If it wasn’t easy, I couldn’t do it! 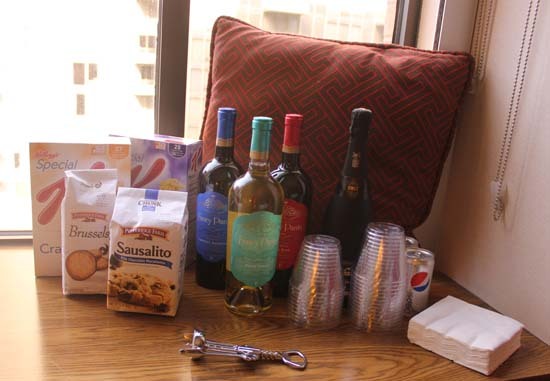 Wine and cookies? I <3 your priorities!